With the summer in full swing in the high Rockies, fly fishing is on most of our minds. If you are an angler looking to try something new this summer, check out the various different guided speciality trips that we offer. The speciality trips are a variety of different fly fishing based trips that are different from the ever so popular float or wade fly fishing. Whether you are an experienced angler looking to try something new or a beginning looking for an adventurous experience look no further. Overlooking the Eagle River in March. Bike and Fish trips can be booked year round. This is my favorite of the specialty trips as the electric bikes are fun and exciting on there own. Then, you add fishing and its a great mix of biking along and fishing. The bike and fish trip has been the most popular of the speciality trips that we offer at Vail Valley Anglers. The electric bikes provide anglers an easy to use bike. Which has the stability and power to comfortably cruise through the river corridors. Right behind the fly shop, we have an expansive trail corridor that follows along the Eagle River. Our guides will take you to various different fishing spots that can be tough to access on foot. After fishing a hole, you will hop back on the bike and head to the next spot. The bikes are equipped with fat tires. Which can comfortably go off road as well. The trip can be enjoyed as a full day or a half day. Fishing for carp on a fly rod is a challenging, rewarding, and exciting experience that I recommend every fly angler to give a shot. We are lucky to have an awesome carp fishery about an hour west of our shop on the lower Colorado River. Similar to fishing from a flats boat, our professional guides will slowly move you through sloughs or side channels while sighting fish. The guides will direct your casts towards the tailing carp. With proper fly placement and casting these carp are very prone to eating flies. As you float from slough to slough, enjoy some trout fishing and the beautiful scenery of Colorado’s Western Slope. This full day trip can be a nice change from your typical trout fly fishing outing. Check out my recent piece on the 5 Reason to Fly Fish for Carp, for more info on catching these exciting species. “High Sticking” or “Czech Nymphing” are some common terms anglers use to describe the “Euro” style of fly fishing. Made popular by competition anglers throughout the world. Euro Nymphing provides anglers with a technical style of fly fishing that can be extremely effective way to catch fish. Join our guides for a half or full day Euro Nymphing Trip where you will learn the basic techniques. Our guides are equipped with the specific euro style rods, lines, leaders, and flies. This technique is perfect for fishing the Eagle River, as you can pick apart the numerous riffles and pockets of the Eagle. If you are looking to step up your trout fishing game, look no further than this trip. 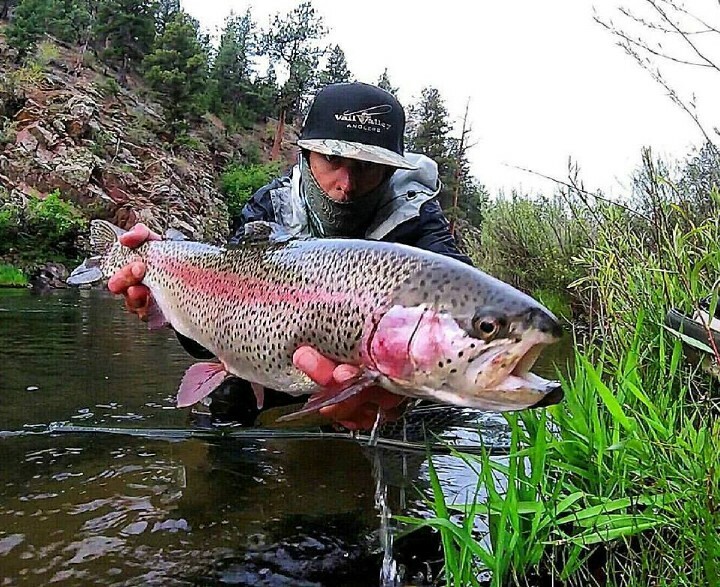 Fly fishing with mouse patterns can be one of the most exciting ways to entice a fish. 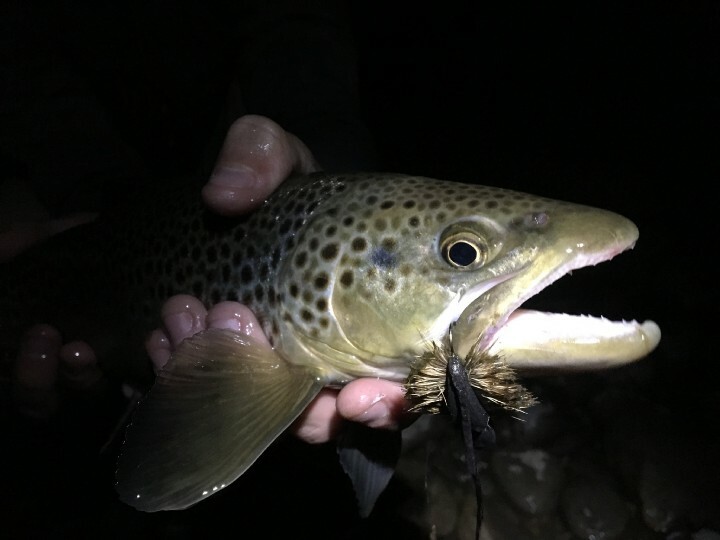 Nighttime being the most effective time to fish mouse patterns, join our guides for a night time float trip on one of the local rivers. This trip is perfect for the adventurous angler looking for an experience or fish of a lifetime. Start off fishing the nighttime dry fly hatch and as the sun sets and moon rises, the mouse fishing begins. Our professional guides will direct your casts along the banks and into the pools where the predatory trout await. The Eagle and Colorado river both offer great mouse fishing when the water temps are right. Swing by the shop to check out our selection of mouse flies or to book a mouse trip with one of our professional guides. Tenkara fishing is one of the most simple forms of fly fishing. The setup is comprised of a a cork handle (no reel), a telescoping rod, and the line and leader tied to the tip of the rod. Making it easy to cast, easy to fish, and easy to travel with. The technique is most popular and effective when fishing smaller creeks and streams. 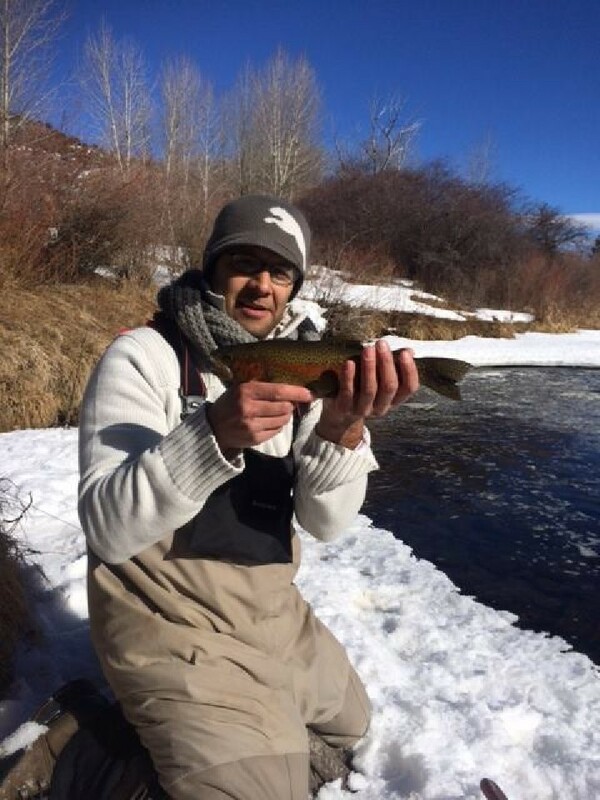 Our professional guides will take you into the Rocky Mountain Wilderness to enjoy some beautiful scenery and great small creek or lake fishing. The tenkara technique is a great alternative to the normal fly fishing setups. It can be an enjoyable trip for all ages and skill levels. Be sure to give the shop a call to see if one of our professional tenkara guides are available. Trout Spey fly fishing is a technique that brings the fundamentals of two handed spey casting to the trout fishing realm. Anglers who are preparing for a steelhead or salmon outing, this is a great option. It will give you a basic understanding of how to effectively “two hand” cast and fish. Or anglers looking to get into a new technique of fly fishing western waters look no further. Many of our professional guides are trout spey finatics. They have a deep passion for teaching this technique. You will be equipped with specific trout spey rods and reel setups. The technique is extremely effective in dissecting the local waters of the Eagle and Colorado River. Feel free to swing by the shop or give us a call for more information on this trip or on trout spey fishing. All of these guided trips are great options throughout the year. Be sure to check out our speciality guided trip webpage for more information on these offerings. Whether your looking to go out with a guide or want to learn more about the different styles, be sure to swing by the shop, give us a call, or send us an email.